Christmas is around the corner and it is time to go Christmas shopping. That is why, I’ve decided to dedicate this post to 5 Christmas gift ideas for hair & skin products that are good for you especially now in the winter. When I got a bottle of Argan oil, from one of my clients, my first thought was that this oil would be too greasy for my skin and not do well. But I was so wrong. 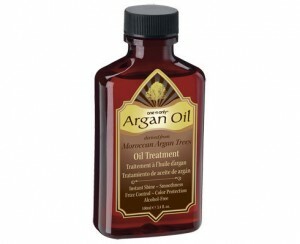 The Argan Oil, which is 100% natural made of organic oil, does not leave your skin oily at all and it feels great. 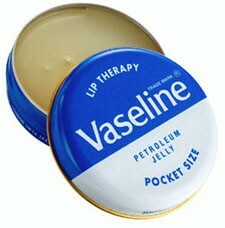 Actually, now I cannot live without it! The Argan Oil has lots of vitamin E and an interesting detail is that the Berber women in the south of Morocco use it as a beauty and anti ageing agent for their skin, body and hair. 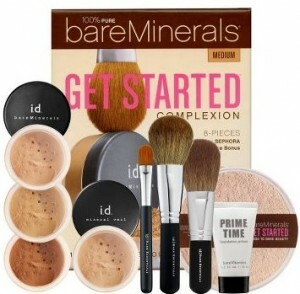 The Bare Minerals Kit is another “must-have” product. 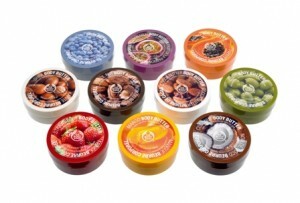 For example, the make-up powder feels great on your skin and it is totally natural. It is easy to use and gives a very natural look. Bare minerals offers a start kit that includes everything you need, brushes, foundation and including a video with instructions on how to apply the make-up. I am especially a great fan of the terracotta sun powder that gives you a sun-tanned glow also during the winter. 3. 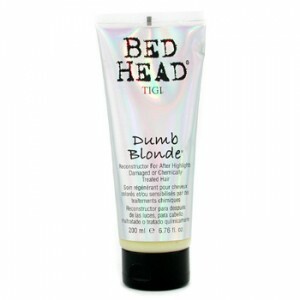 For hair care: Bed Head’s ”Dumb Blonde” hair mask.